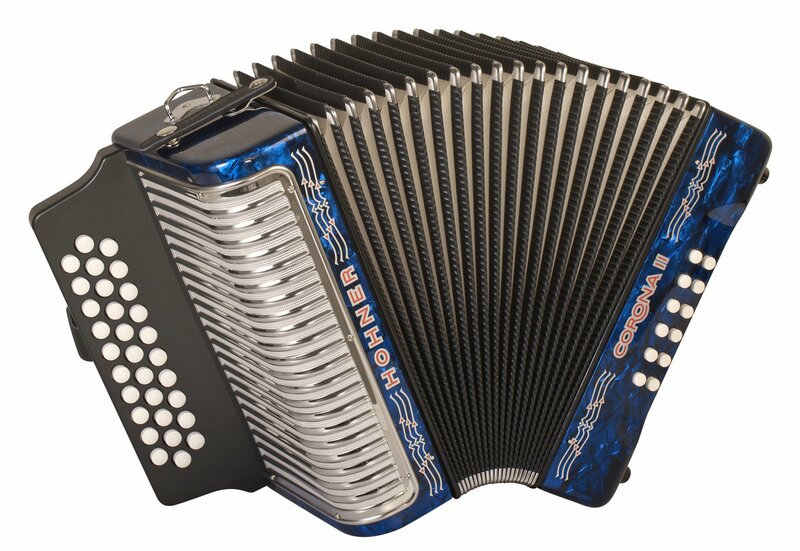 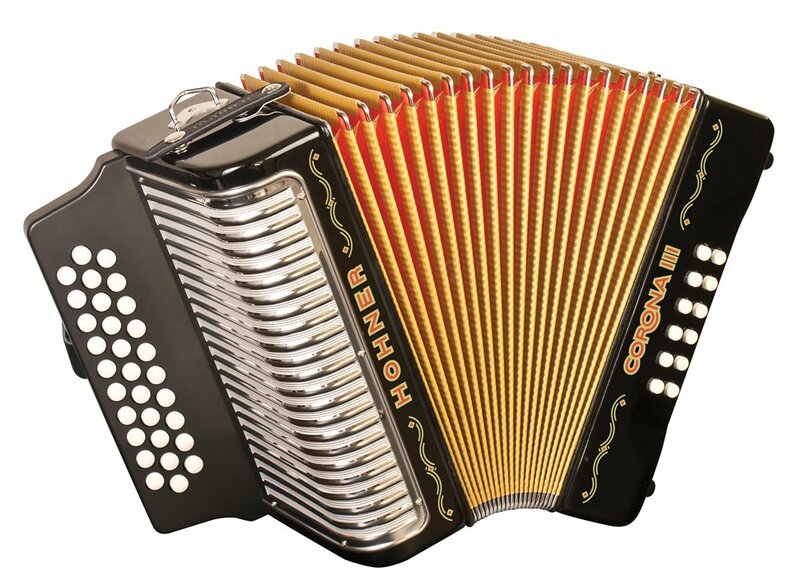 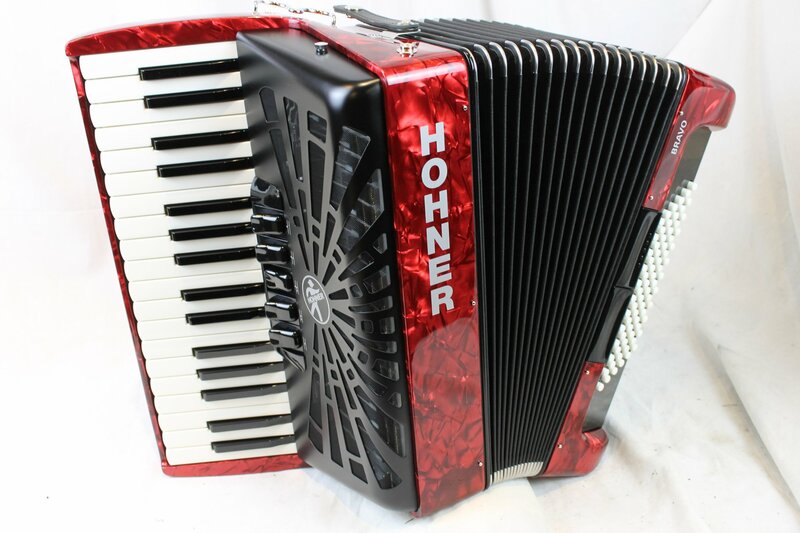 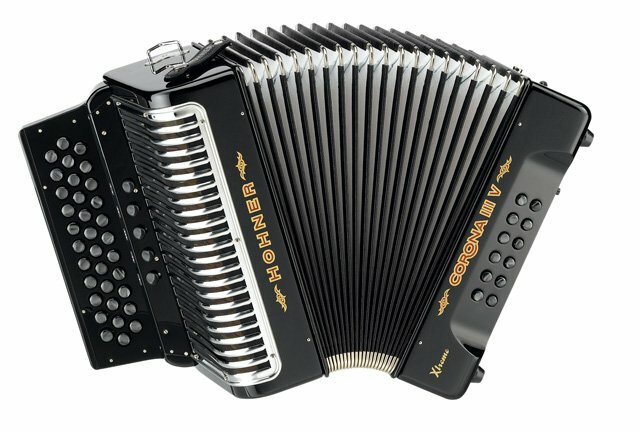 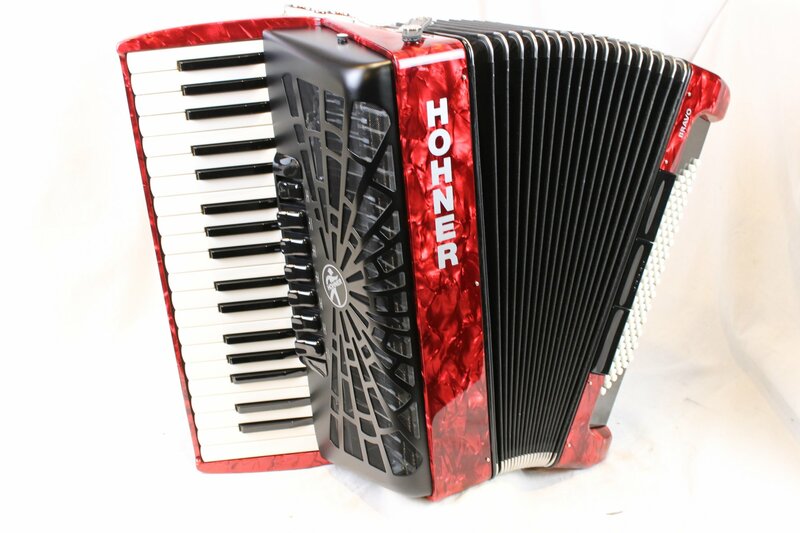 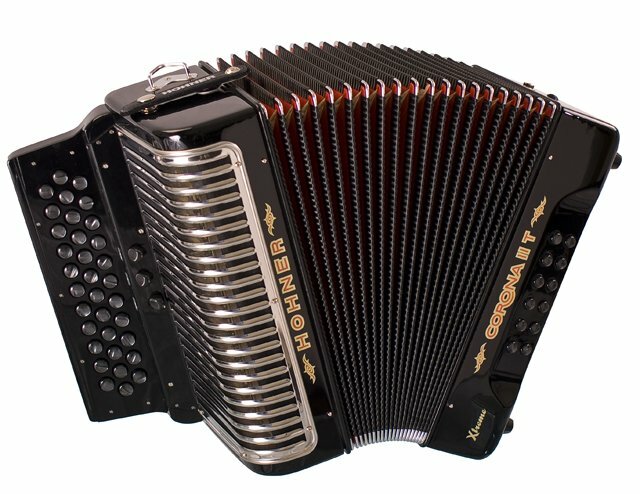 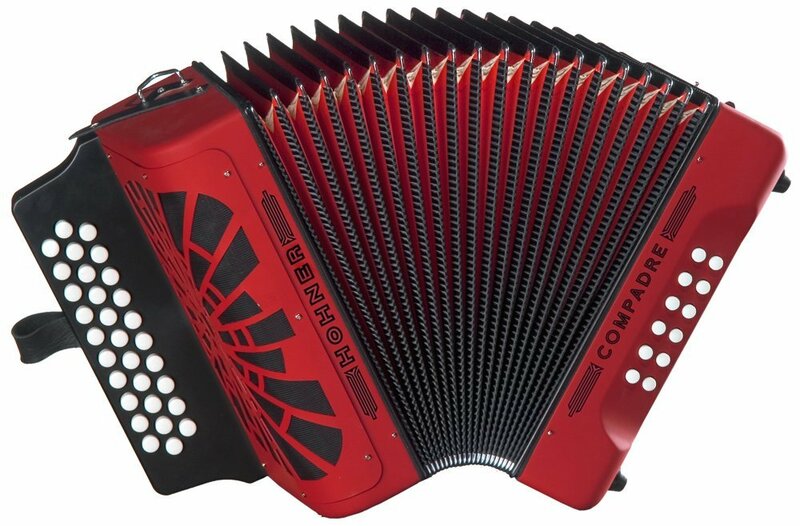 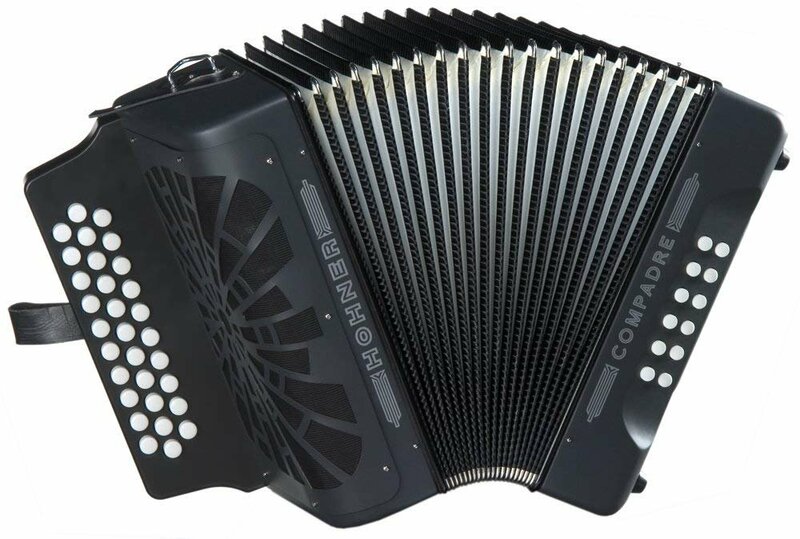 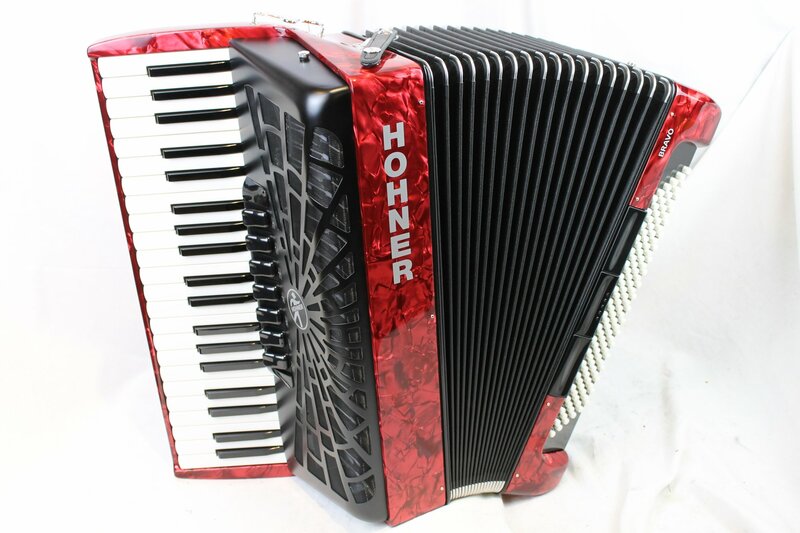 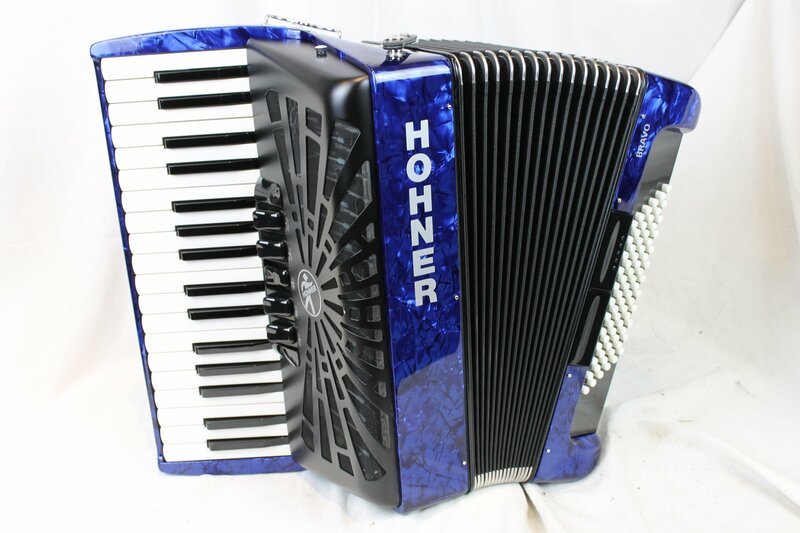 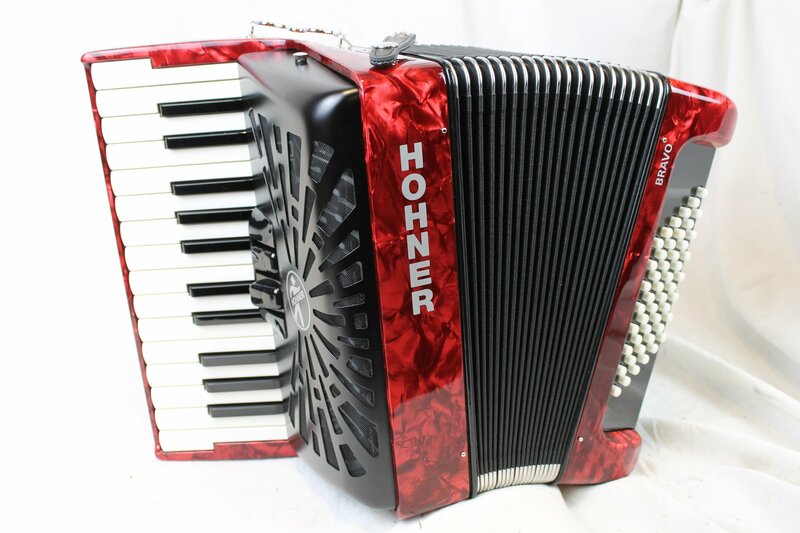 The name Hohner is synonymous with accordions and they have produced by far the most number of accordions since their founding in 1857. 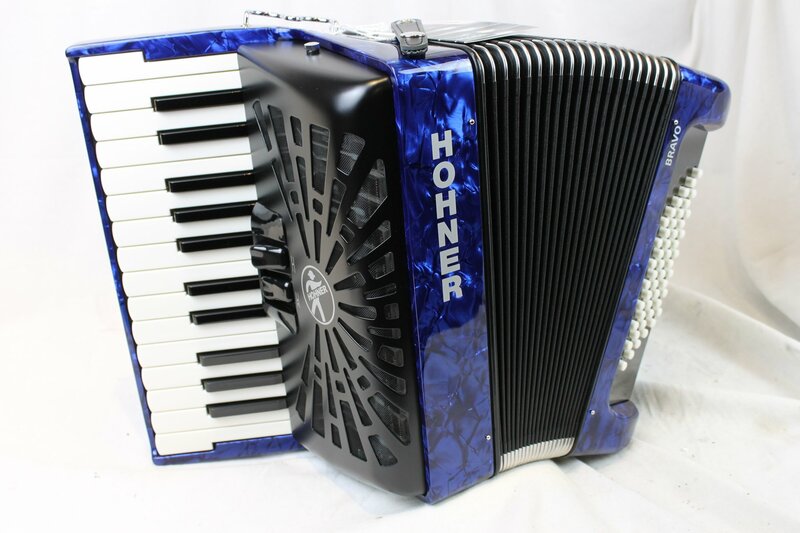 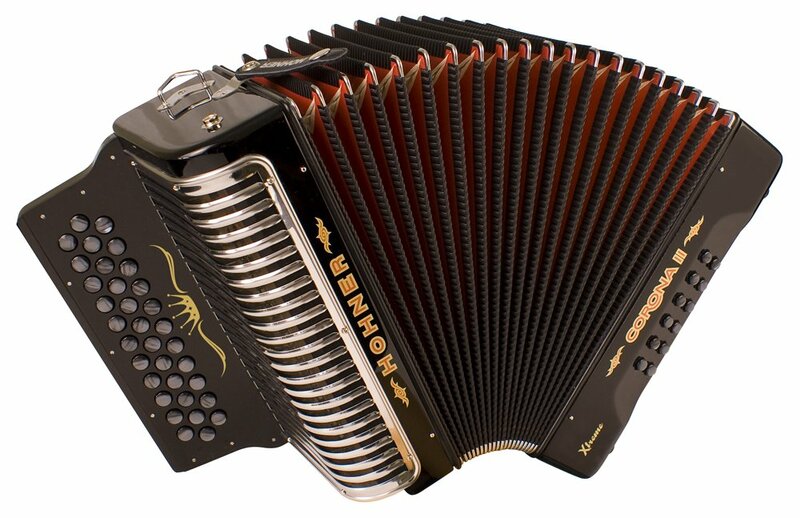 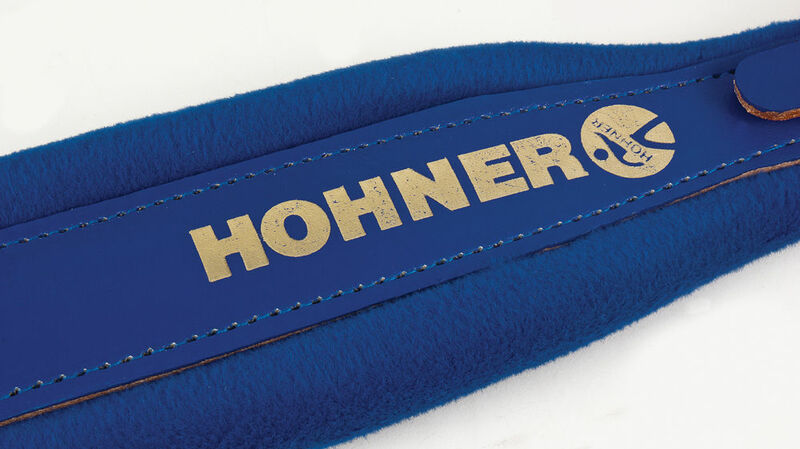 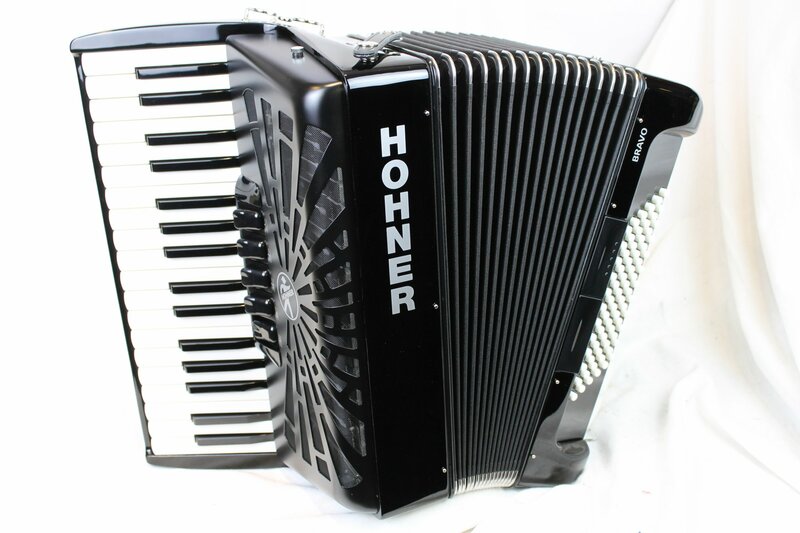 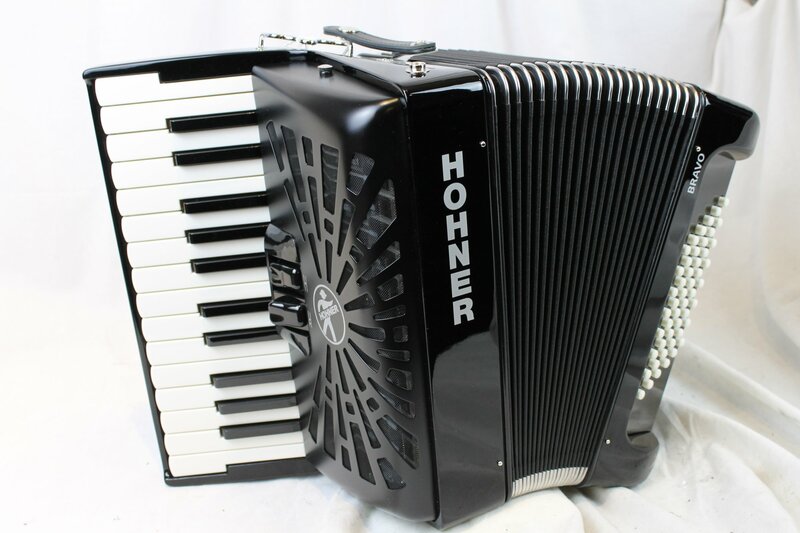 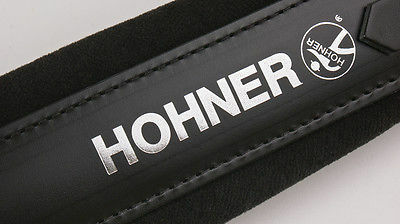 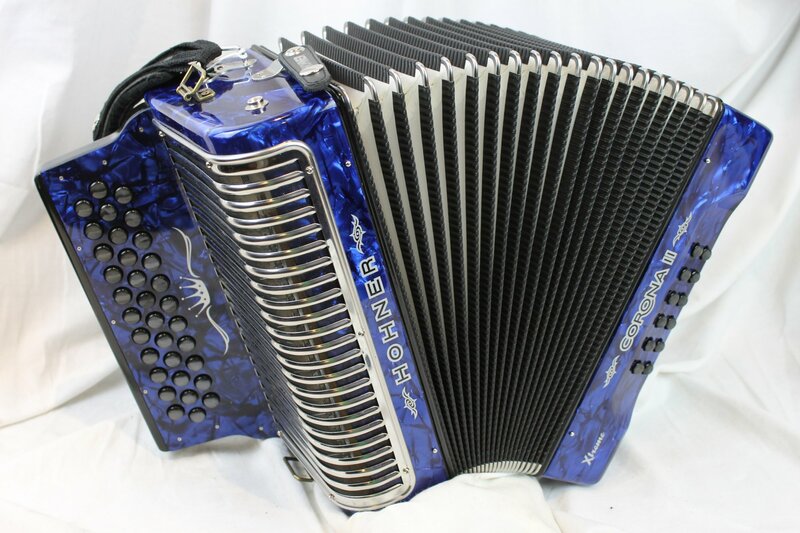 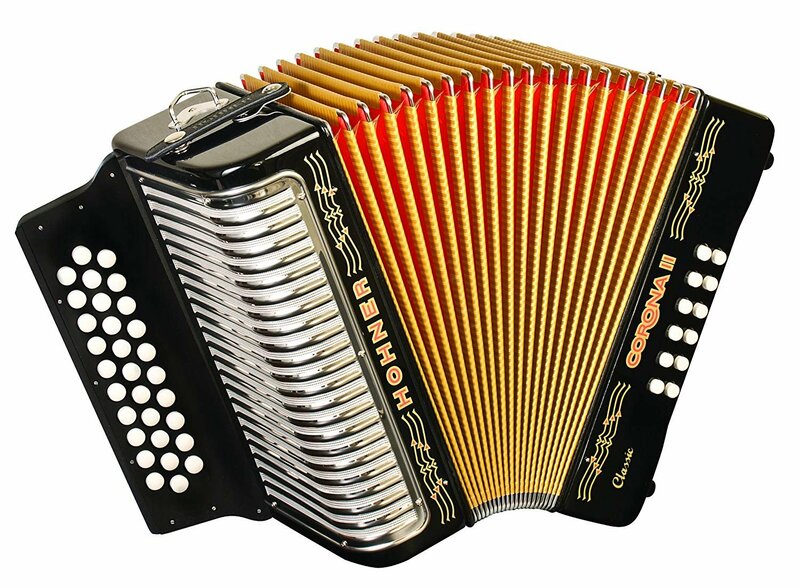 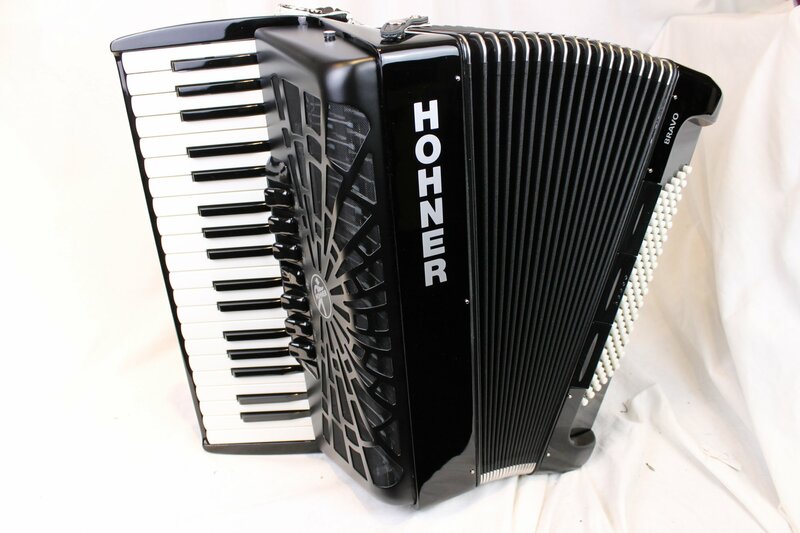 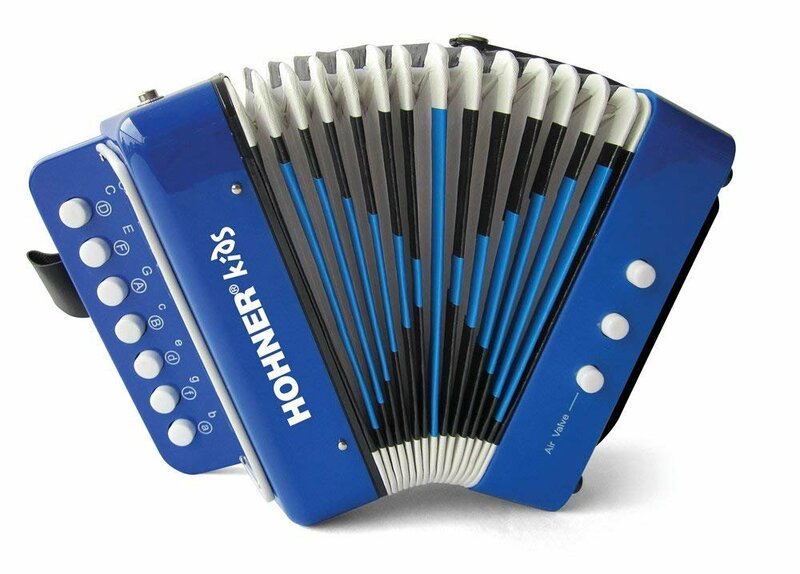 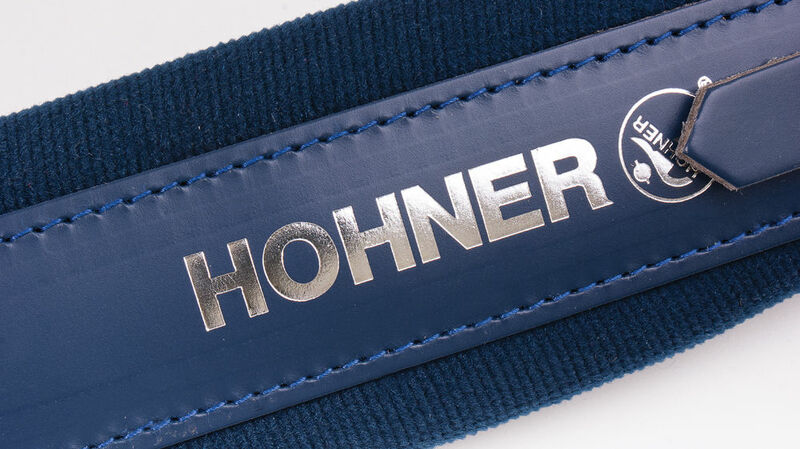 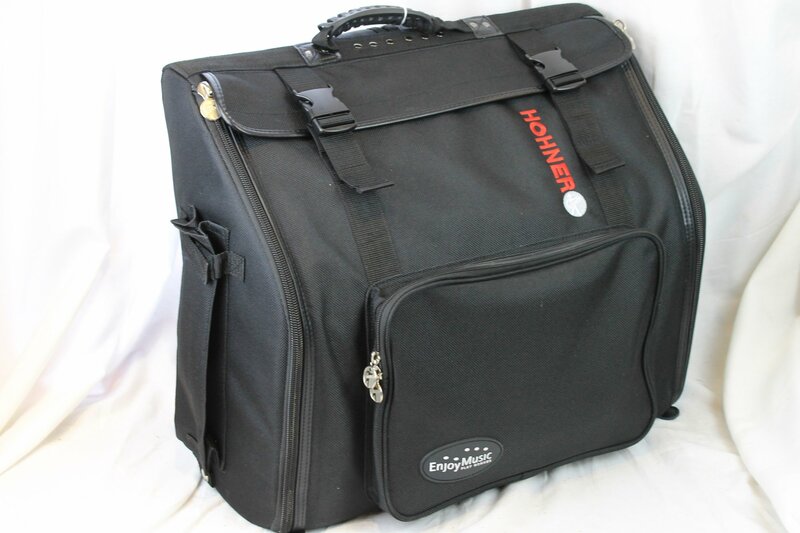 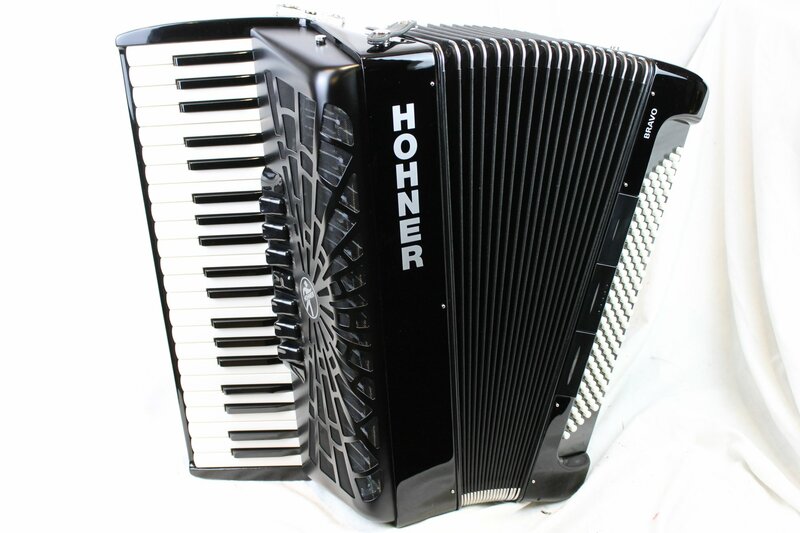 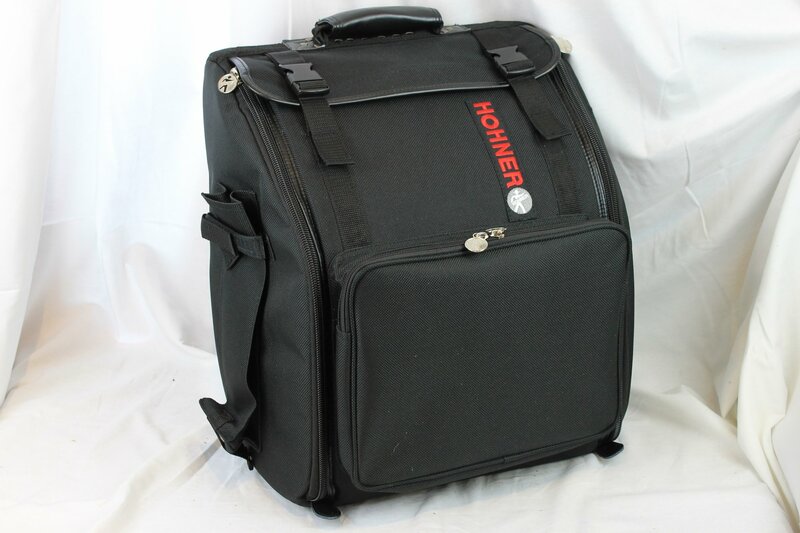 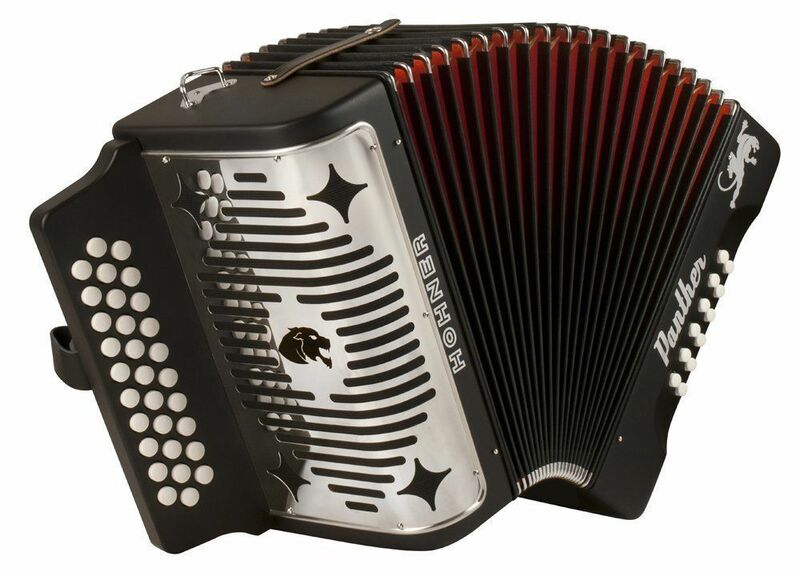 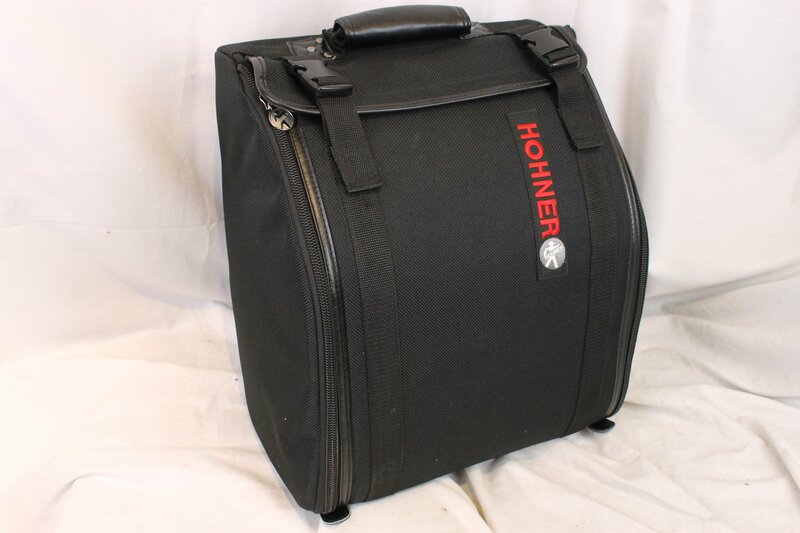 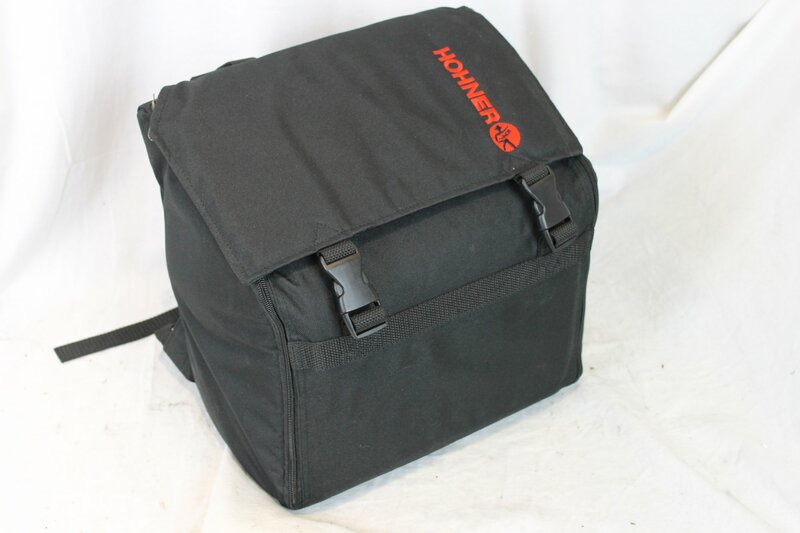 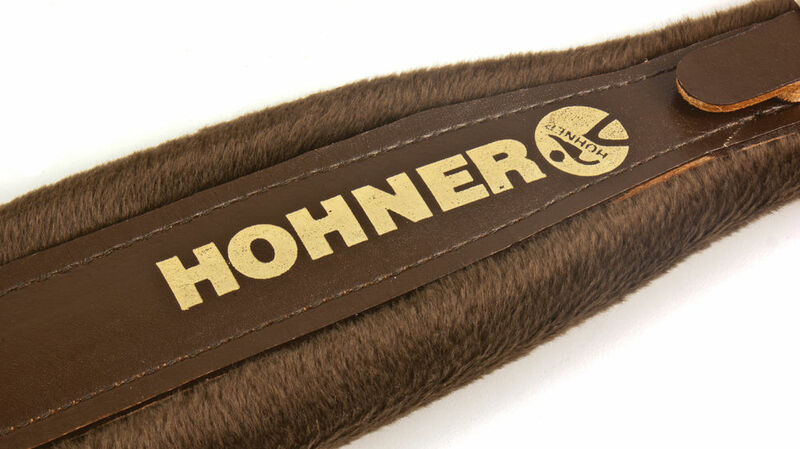 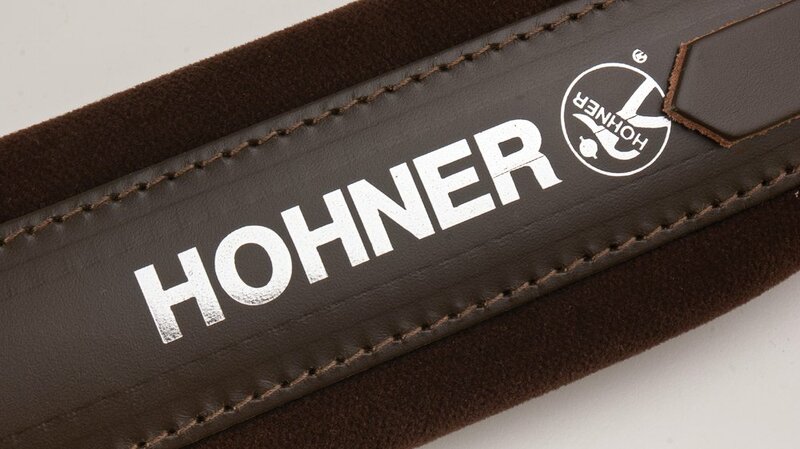 The Hohner sound is famous all over the world and the company is a pioneer of many accordion innovations. 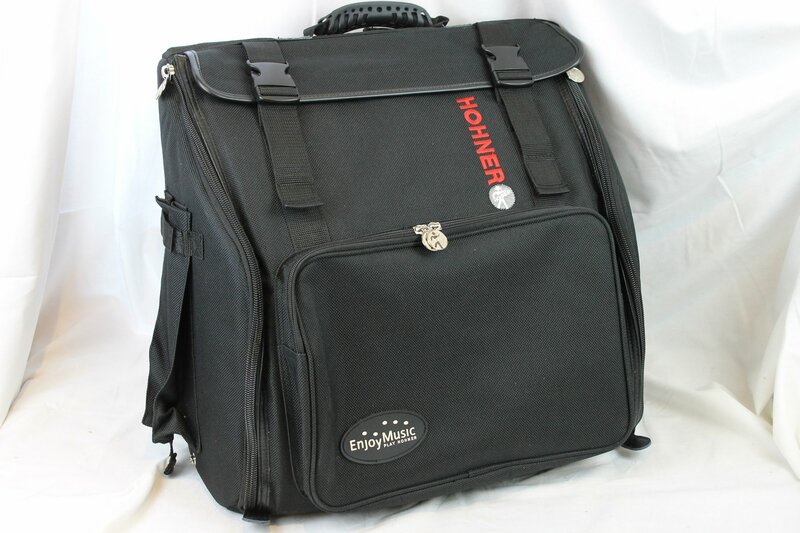 Made in China with 90 day factory warranty.